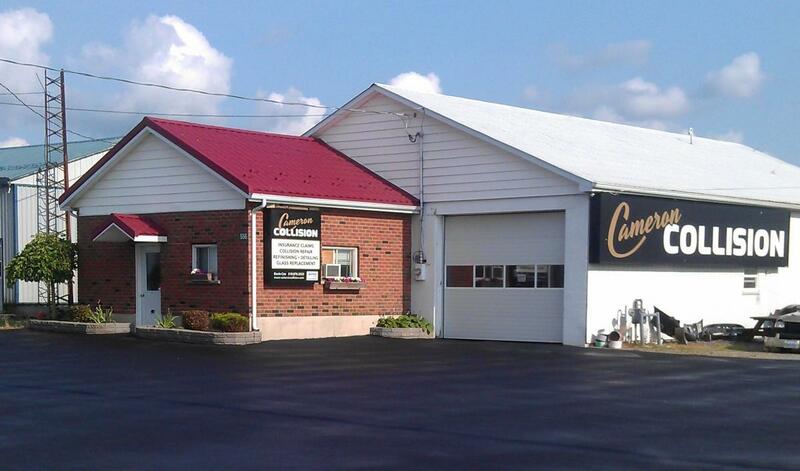 We are family owned operated body shop. Finally, an auto body repair shop you can TRUST! Our paint department is operated by specialists who understand that a quality collision repair is only achieved with a flawless finish. Our computerized mixing system ensures a perfect colour match. We use Nexa Aquabase products. 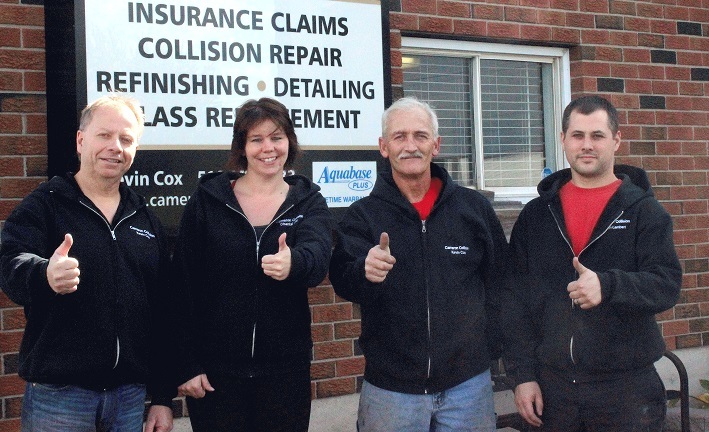 Cameron Collision located in Watford provides the ULTIMATE customer service and superior collision repairs.Every customer receives the top quality service they deserve from an auto body repair shop. 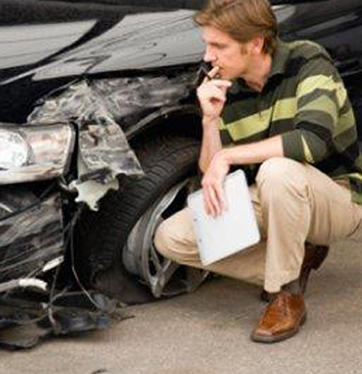 Cameron Collision provides complete auto body repair services and guarantees that your vehicle is repaired and returned to you back to its pre-accident condition. We have built a reputation for quality, honesty with an emphasis on customer satisfaction. The fall fairs are here!!! !